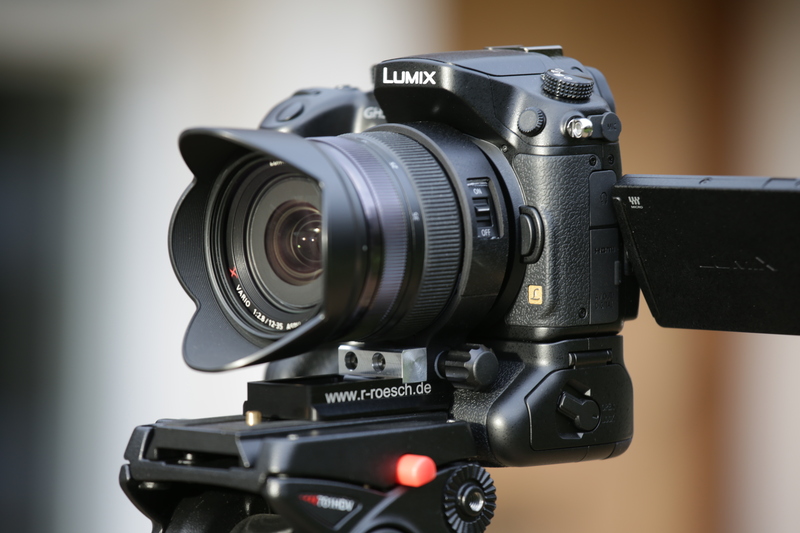 How to make the Lumix 35-100mm f/2.8 lens even more awesome!! I have always found lenses with tripod mountings or tripod collars to be much easier to use than simply fixing a tripod plate to the bottom of the camera body itself. Why? 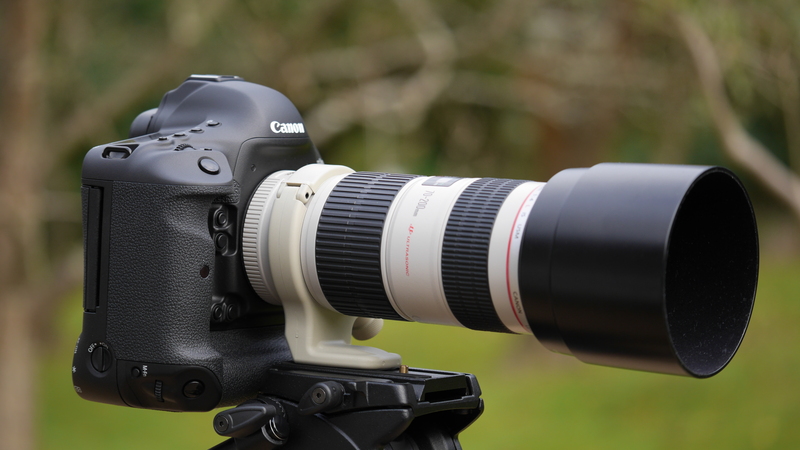 Well for starters it allows for quick landscape to portrait shifts when using tripods or monopods etc. 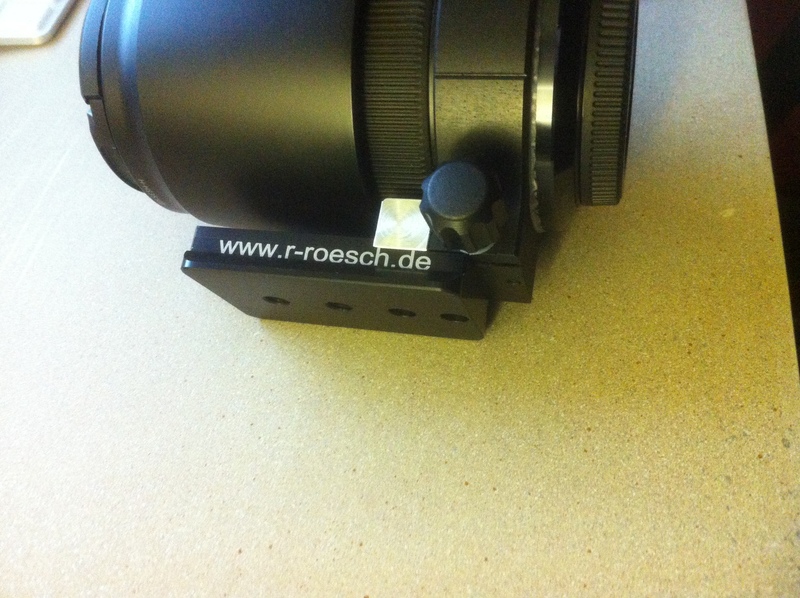 It puts the lens on axis with the head of the tripod for smoother panning shots. Its often easier to change lenses and camera bodies when the lens itself is the mounting point. It also allows for swift battery changes as the bottom or sides of the camera are unobstructed. It also tends to give more stable shots, in the sense its easier to control and stabilise the image. Theres probably a whole bunch of other advantages I haven’t mentioned here too. 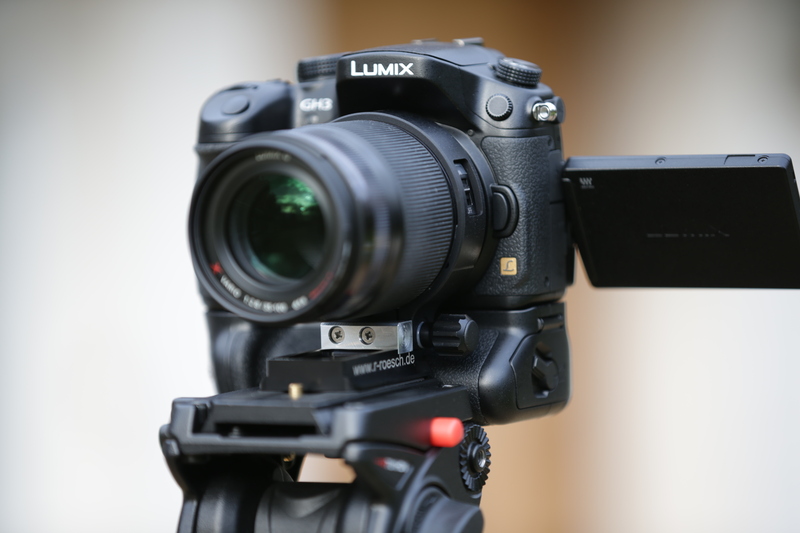 There is another big reason to prefer lens mounting over camera body mounting when using the wonderful and much under rated Panasonic GH3 (Also the GH4 which shares the same battery grip as the GH3), in particular when used with the battery grip. Nice as the battery grip is I find it to have two major flaws. The first being the tripod mounting thread is not inline with the axis of the lens / sensor, this may not seem too big an issue but it makes for some rather cumbersome and unwieldy handling. The second major flaw of the GH3 / GH4 battery grip is it causes a certain amount of play between the camera and the grip. This small amount of play makes the combo feel wobbly and less stable than it should be. 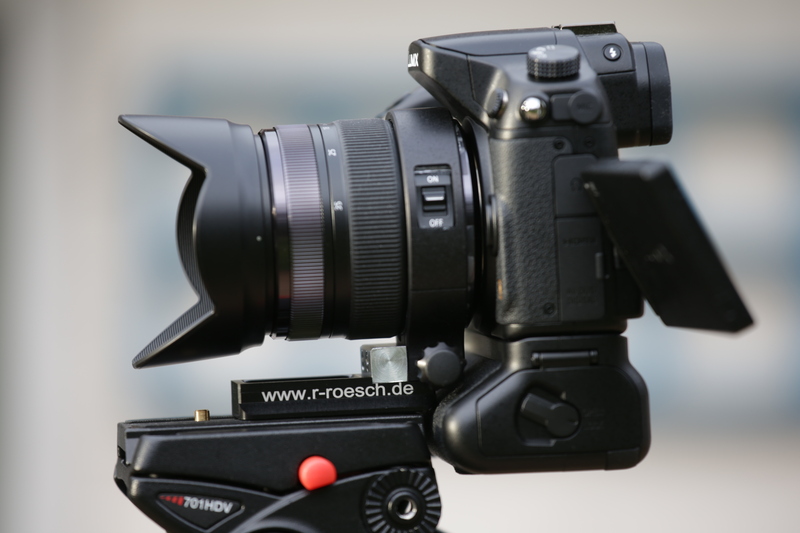 One way to solve these two major flaws is to mount the camera via the lens rather than the base of the camera grip, it puts the tripod plate back in line with the lens / sensor axis and should by all rights side step the issue of play in the camera body / grip. 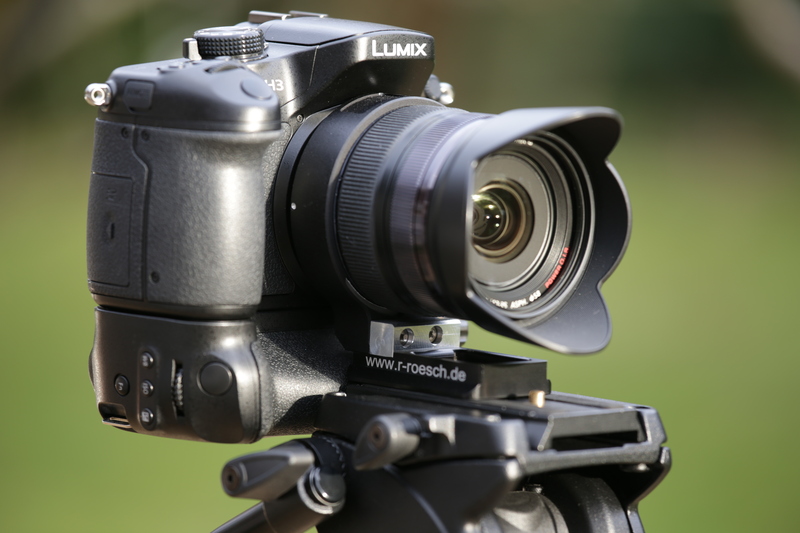 Sadly none of the Panasonic Lumix lenses come with a lens mounting point or a tripod mounting collar. In fact Panasonic doesn’t even offer such a thing as an accessory!?! Shame on you Mr Panasonic!!!! This is where an intriguing little engineering company based in Germany comes in. 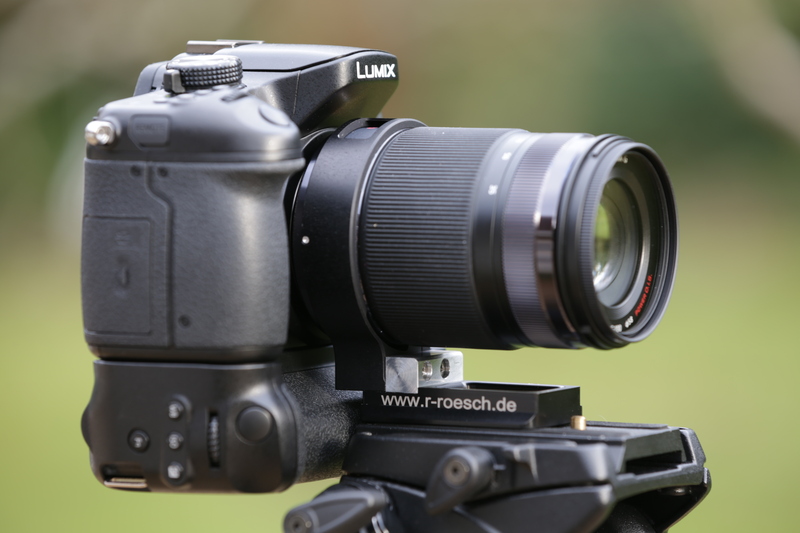 Roesch Feinmechanik (http://roesch-feinmechanik.de), run by Rudolf Rösch, has designed and machines a tripod collar for the Panasonic Lumix 100-300mm f/4-5.6 I.O.S. lens. 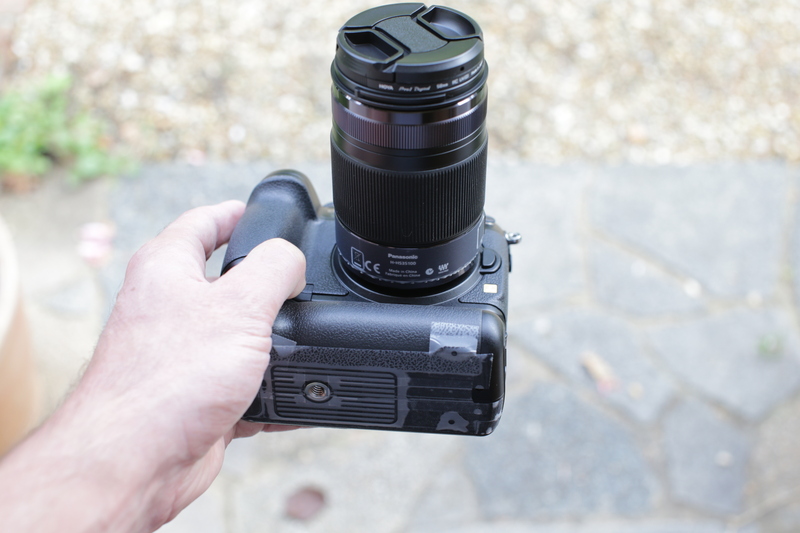 As I own one of these cracking lenses I decided to take a punt and try one out. I contacted them, placed my order and a few days later it arrived in the post. I was expecting it to be a bit umm, how should i say this… a bit rubbish. Oh boy was I surprised!! Its incredibly well designed, its beautifully machined and fits like it was always meant to be wrapped round the lens from new. And heres the best bit, it works too!! 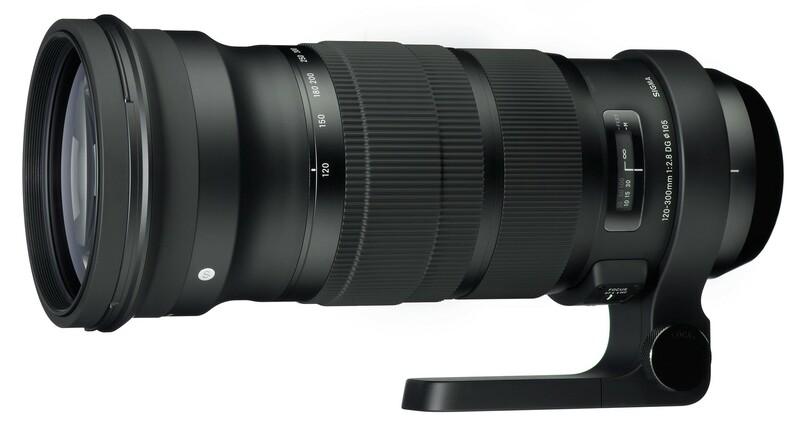 It makes the Lumix 100-300mm f/4-5.6 I.O.S. lens easier to use, more stable, and the tripod fixing threads are bang on axis with the lens / sensor!! Yippeee!!!! Yippee once again!! Oh but hang on, wait, when the tripod collar is attached to the lens it doesn’t allow the battery grip to be used as theres not enough room 😦 booooo!! So all of a sudden the two major flaws of the battery grip that would normally be solved with a tripod collar are now scuppered as one simply cannot attach both the tripod collar for the Lumix 35-100mm f/2.8 I.O.S. 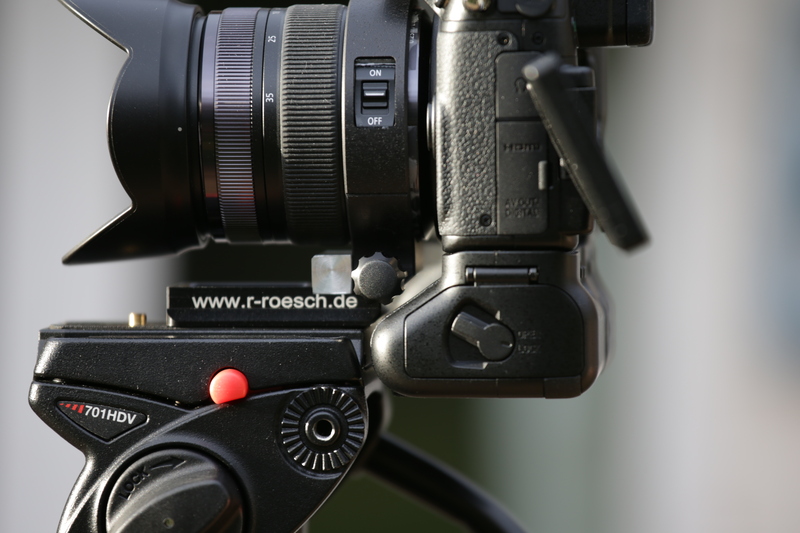 lens and the GH3 / GH4 battery grip at the same time!! 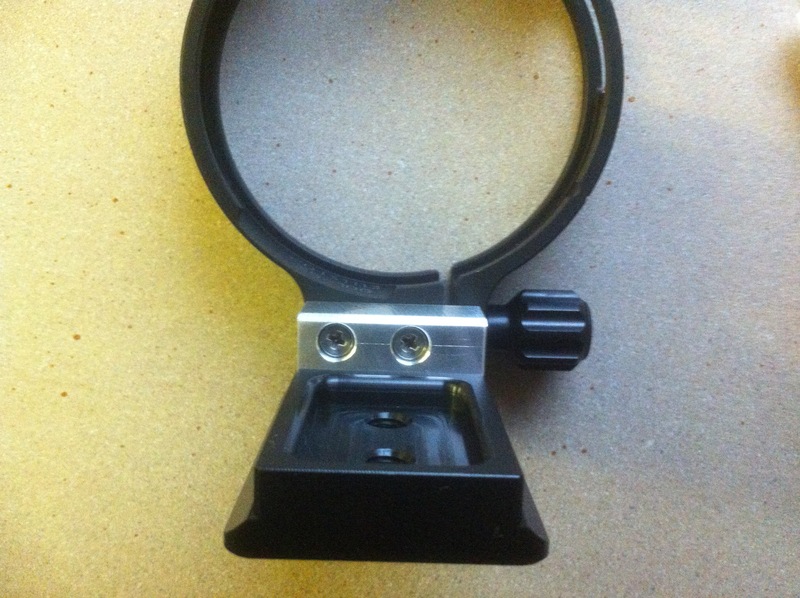 I was really disappointed, especially as I had explained in great detail to Andrea how important it is for their collars to allow the use of battery grips. 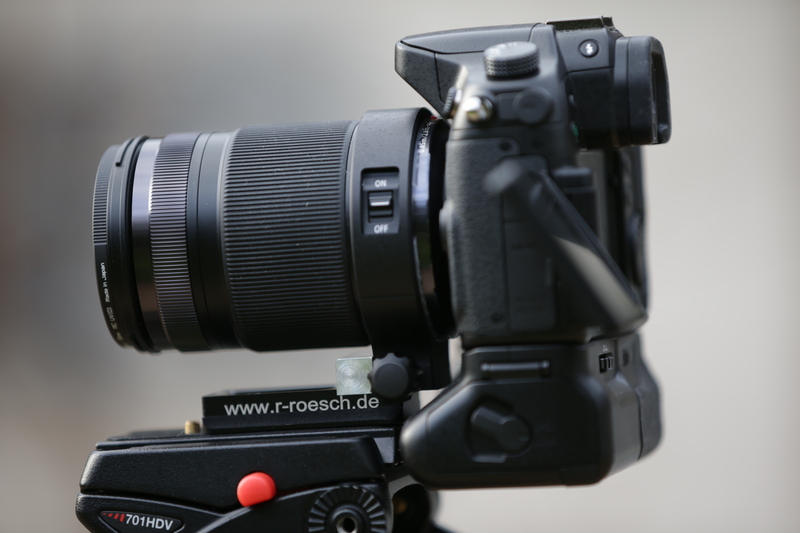 I had sent them a series of photos of the GH3 with the grip and both the 35-100mm f/2.8 I.O.S. 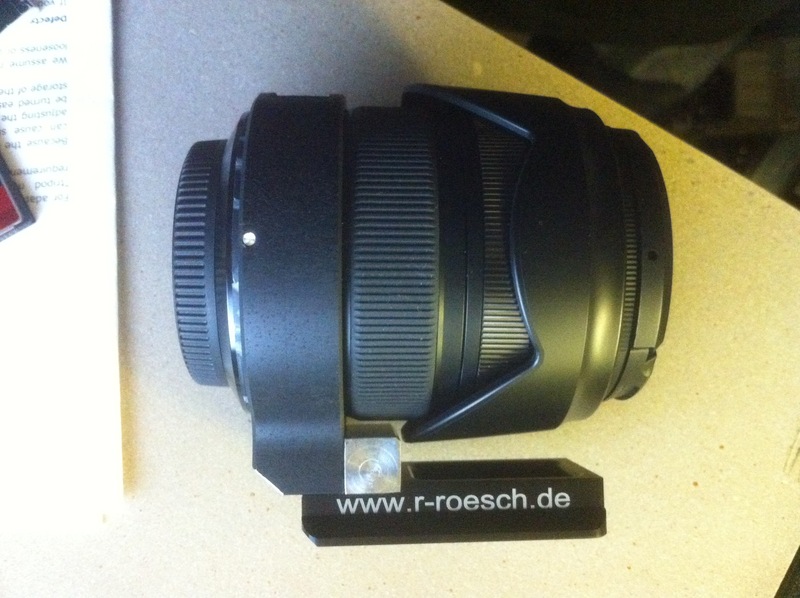 and the 12-35mm f/2.8 I.O.S. Lumix lenses so they could see what I was on about. However it seems this may have been lost in translation. 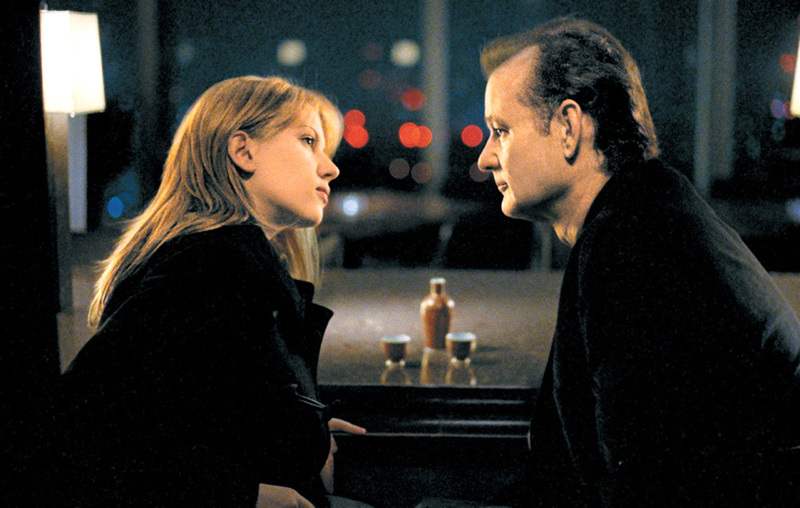 I wasn’t having any of this, I couldn’t let it go. So I decided to pay my good friend Tom New a visit. Tom runs New Techniques, a fine tuning engineering company specialising in high performance track racing cars (http://www.new-techniques.co.uk/). Tom has a nifty shed full of big machines named things like Ronford, Preswich, Huntington or some such like. 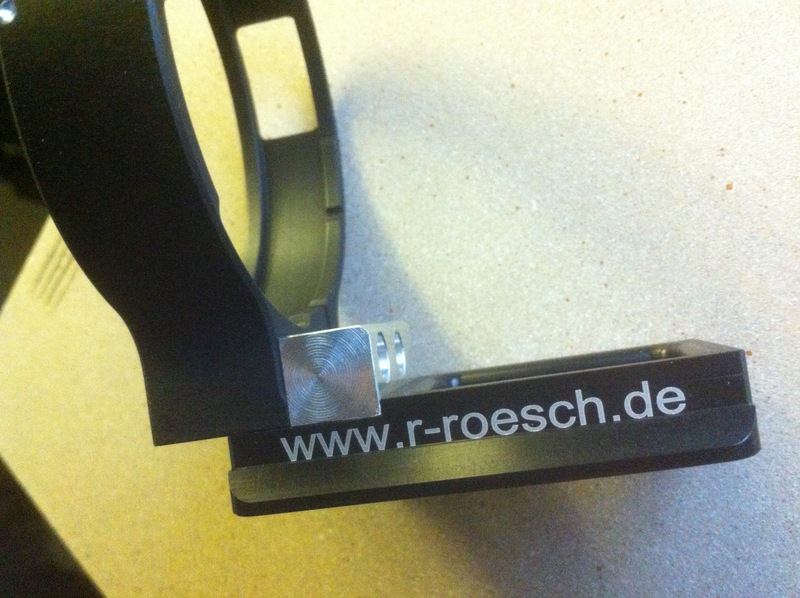 Any hoo, I had designed my own little solution to the problem and Tom kindly spent all of his saturday patiently helping me machine the tiny little parts out of aluminium and make some adjustments to the collars designed by Roesch-Feinmechanik. And here it is!! tada…. Not content to leave it there I wanted to see if it would be at all possible to make the tripod collar for the 35-100mm f/2.8 I.O.S. fit the 12-35mm f/2.8 I.O.S. Lumix lens. So thats exactly what I did, my design solution to the problem allied with Tom’s mad skillz!! here it is…. 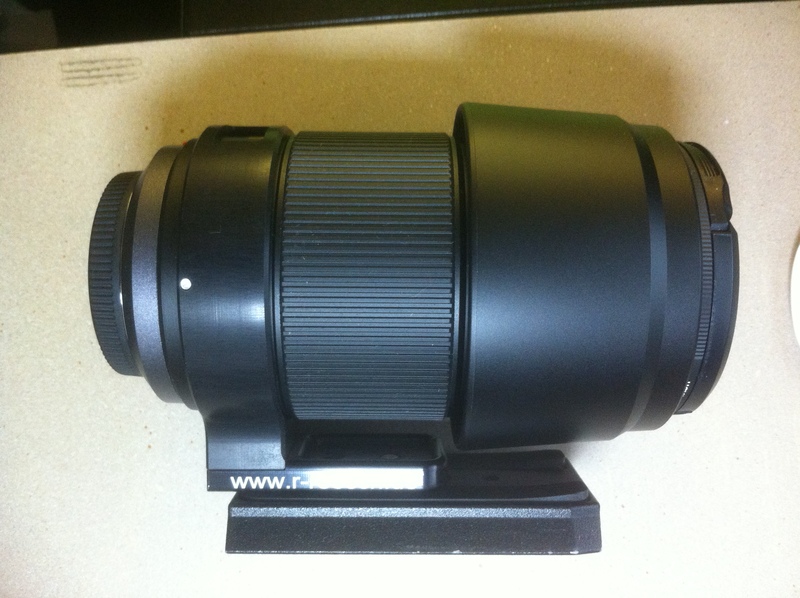 I had to make a collet to fit inside the collar section as the 12-35mm f/2.8 I.O.S. lens is slightly smaller in diameter than the 35-100mm f/2.8 I.O.S., I used a PTFE plastic because its hard but not too hard. I may change this collet for a nylon version, I have to test it out a little more first.